We carry several types of tape for posting cropped ears. 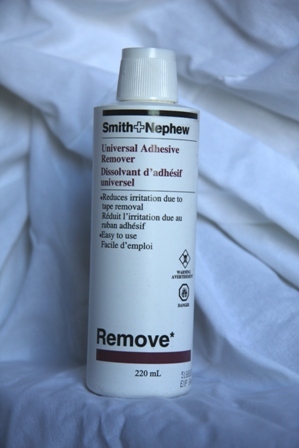 We are working to bring you pictures of all our products as we create our site. 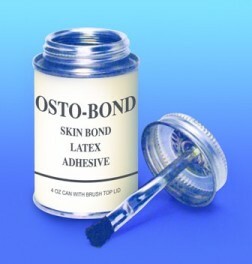 Osto-Bond is the same as Skin Bond Cement. Made by the same company just the name was changed. 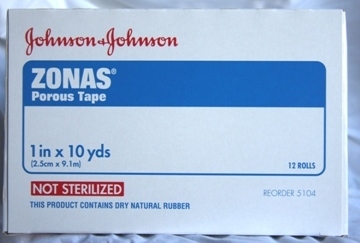 Johnson & Johnson Zonas Tape - 1"
Medipore - Picture coming 3M Medipore H - 1"
$120.00 / Box of 24 These come in a 2 roll package. 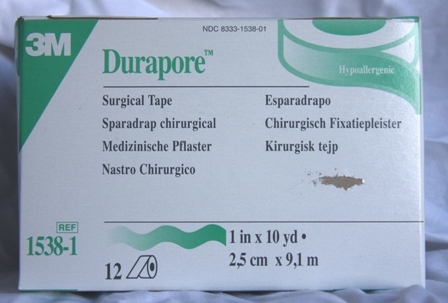 3M Durapore Tape - 1"
This is a silk tape and great to use on the rods as it is sticky but rarely causes reactions. 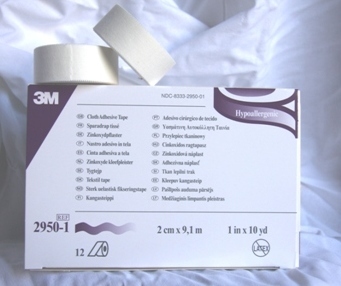 3M Cloth Adhesive Tape 1"
Very similar to what you have been using just at a bit better price. Go ahead and compare prices.